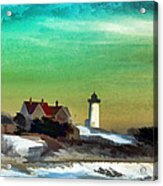 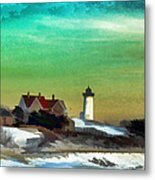 Nobska Lighhouse In Winter is a photograph by PepperMillPatty Photography which was uploaded on February 17th, 2015. 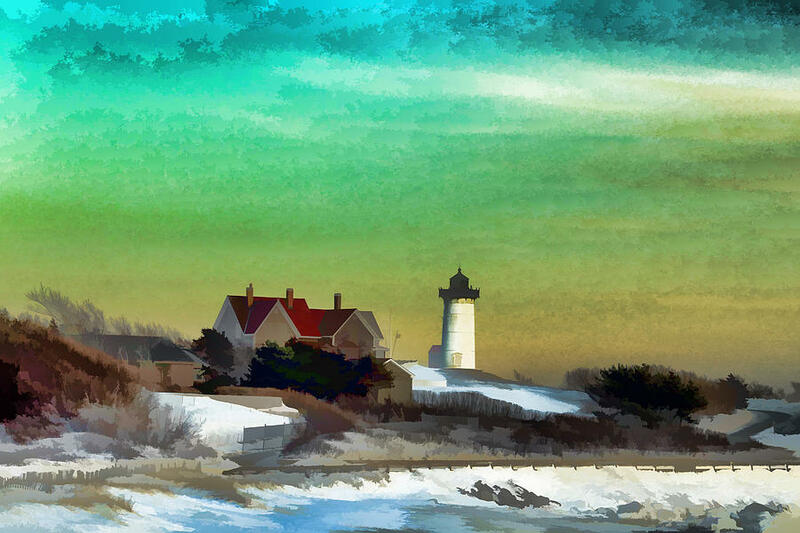 This image of the Nobska Lighthouse was taken during the Blizzard of 2015 in Falmouth, MA on Cape Cod. 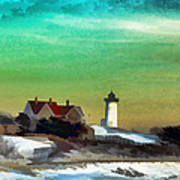 There are no comments for Nobska Lighhouse In Winter. Click here to post the first comment.